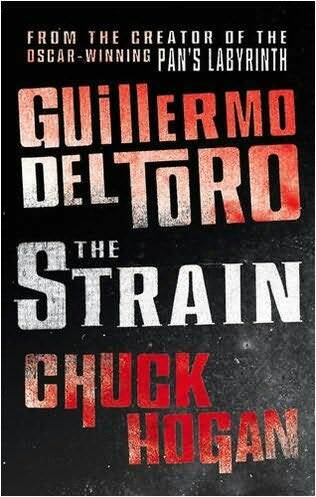 Before I left the greater NYC, one of the final books I read there was Del Toro’s “The Strain”. I found it fascinating and very detail oriented. I liked the was the story was pieced together with various culturistic backgrounds. It speaks to me of NYC and the various types of people from various lifestyles/cultures. It is a vampire book (but not a sparkly or ‘Hey I wanna go to bed with Eric’ type of vamp). I read them as more of a viper-like being (jaw drops open to incorporate it’s prey and the long stinger that paralyzes the victim before it feeds). When I read the descriptions of the strigoi (in Romanian mythology, strigoi are the troubled souls of the dead rising from the grave. 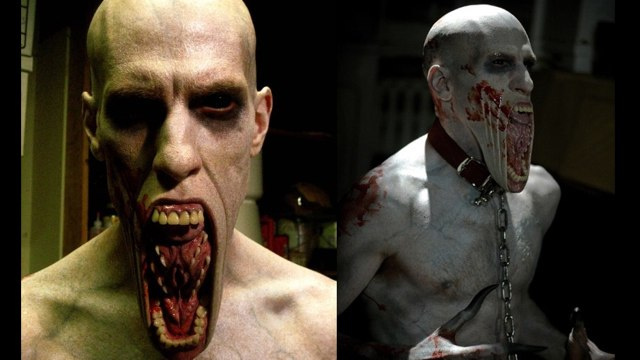 Some strigoi can be living people with certain magical properties. 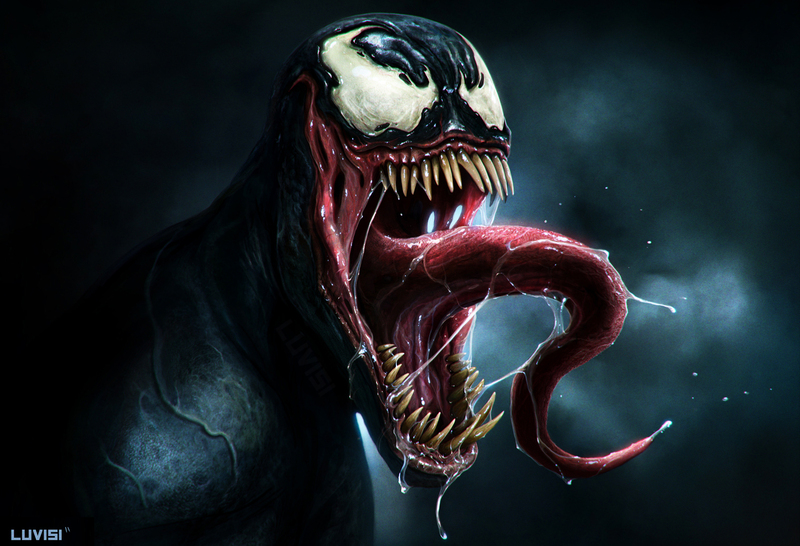 – Term used by a lead character in the book) I envision Venom from the Spiderman series (the depiction of that character always shows the tongue out and being used. The reason I decided to re-read this novel was because I have not read the remaining two in the trilogy and I have heard that FX is bringing the series to life on the small screen. I am kind of happy this is going to FX is that they have more leeway in making it as dark and gritty as it needs to be (would have preferred a paychannel, but oh well). If you like dark vampires (and not ones who look like glitter incarnate) – give this one a go. Tell me what you think.